TCH offers a wide variety of programming for the adult player at every level. Whether you’re looking to join a league, drop-in for an instructional clinic, or hit your 10,000 steps at a cardio class, TCH delivers on every level — all with a view! People are busy. Offered throughout the week at times that work with your schedule, these level-based classes take a dynamic approach to provide technical and tactical instruction in an engaging format. Tired of the treadmill? A combination of fast-paced drills and games, cardio at TCH ensures that you not only break a sweat, but have fun while doing it. At TCH you can take part on both MITL and USTA teams. We have teams playing all year round, comprised of all ages and levels. 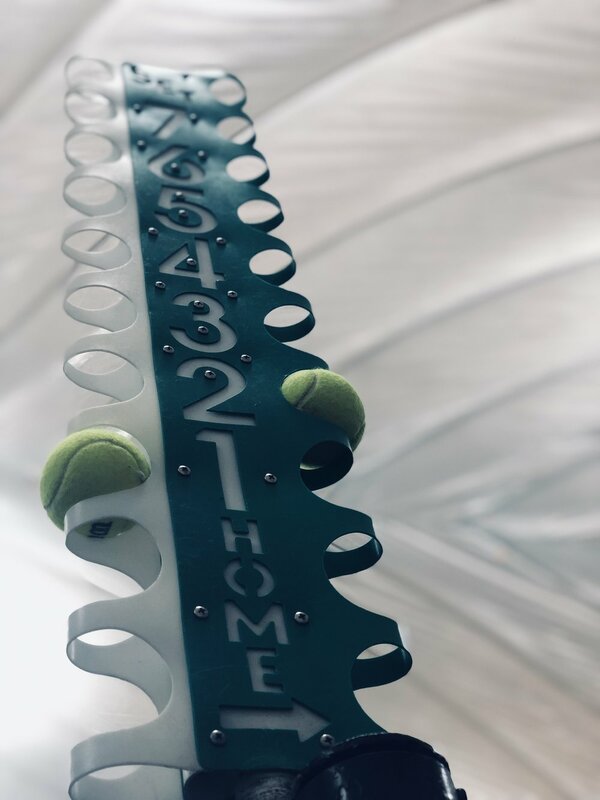 During the indoor season we have tri-level and mixed teams — during the outdoor season we field over 15 USTA teams, MITL A, B, and C level team, as well as Junior MITL teams. Not only a great way to improve your match play, but also to socialize and meet new players, the Ladders at TCH will keep your competitive edge sharp throughout the indoor and outdoor seasons.